Energy Pool UK team will be pleased to meet with you at EMEX (22 – 23 November 2017) on the Flexible Power Zone. 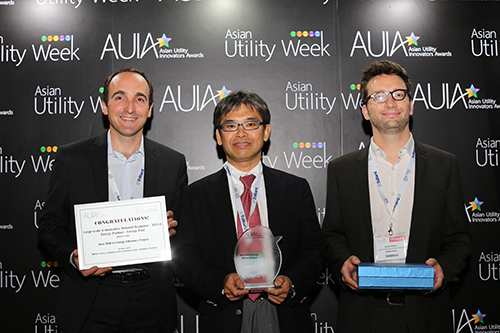 Let’s take some time to discuss about your business and identify how you can benefit from Demand Side Response. 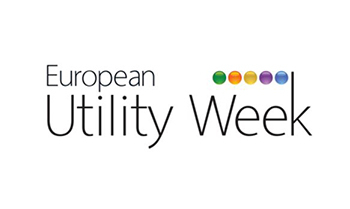 Energy Pool will be attending the EUROPEAN UTILITY WEEK , taking place from October 3 to 5, 2017 in Amsterdam, Netherlands.